In 2006 San Francisco polygraph examiner Patrick Coffey visited Sin City to deliver a presentation at the American Polygraph Association convention. Wasser, in a random bit of happenstance, hails from Oakland County, where Coffey had been raised. when his neighbor Tim King was abducted and murdered by the Oakland County Child Killer. Wasser then allegedly delivered some stunning news. “Oh, I know who killed your neighbor boy,” Wasser reportedly said. 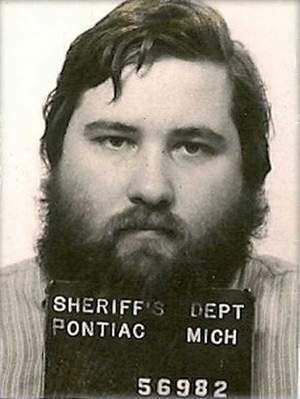 Wasser claimed he’d been conducting a private polygraph unrelated to the OCCK murders when his subject spontaneously confessed to the Babysitter’s crimes.